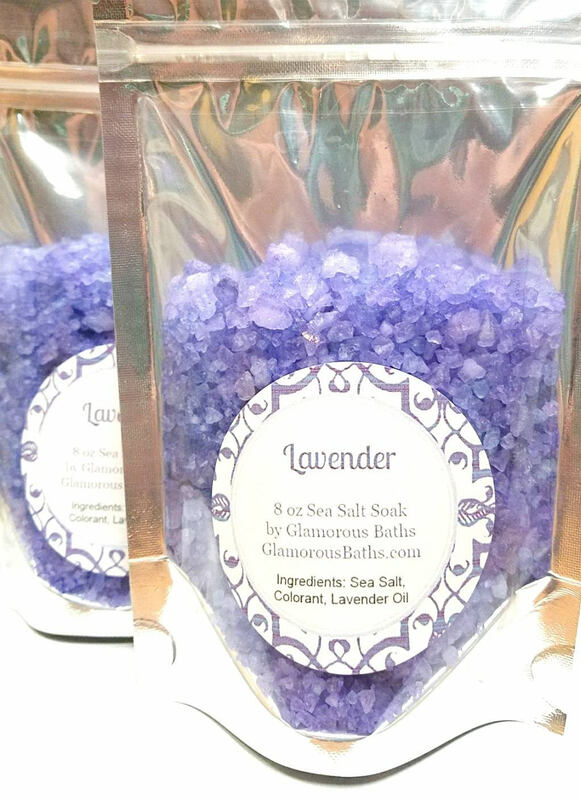 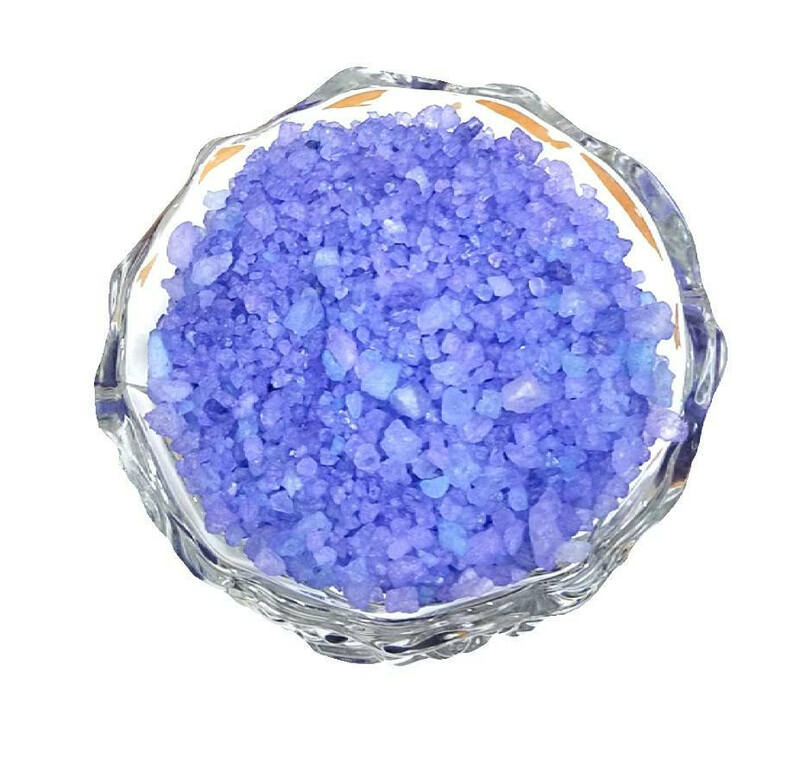 Sooth your mind and body with our Lavender Sea Salt bath soak. 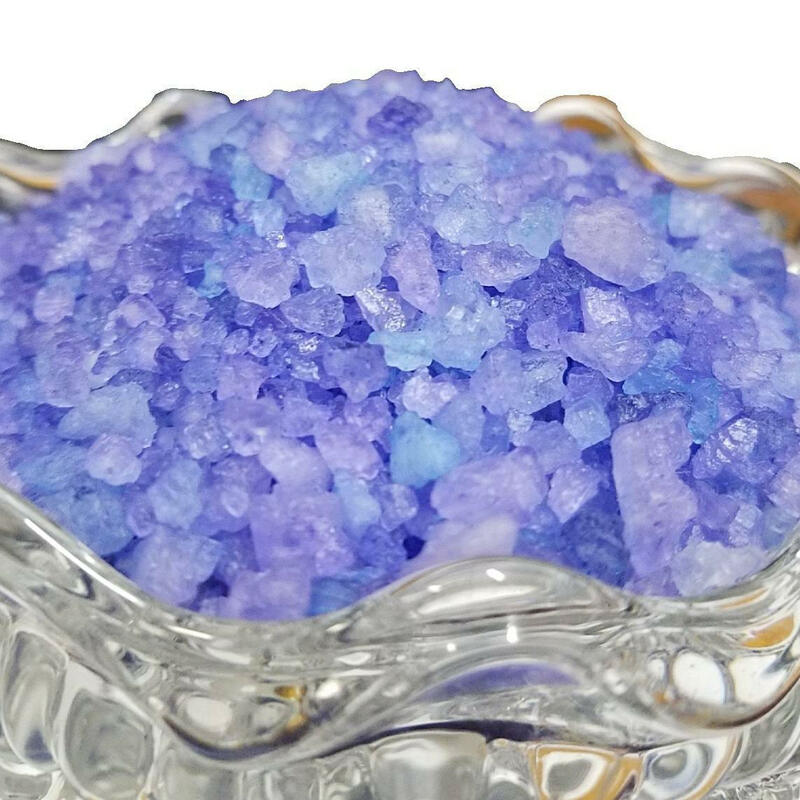 Bath salts can carry many benefits that you’ll feel in your mood and your skin. 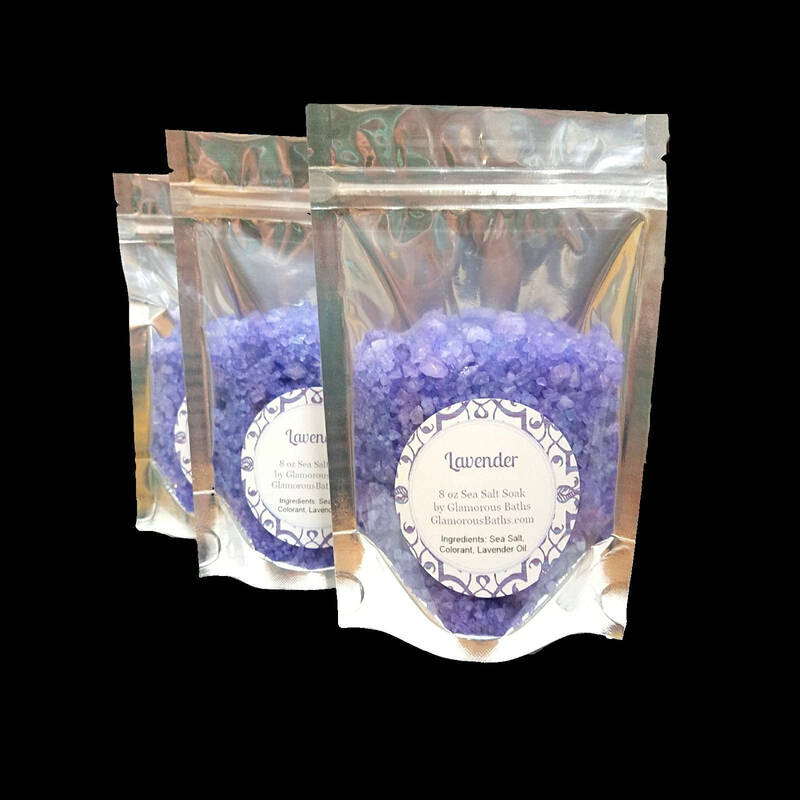 ** Our sea salts are measured by weight. 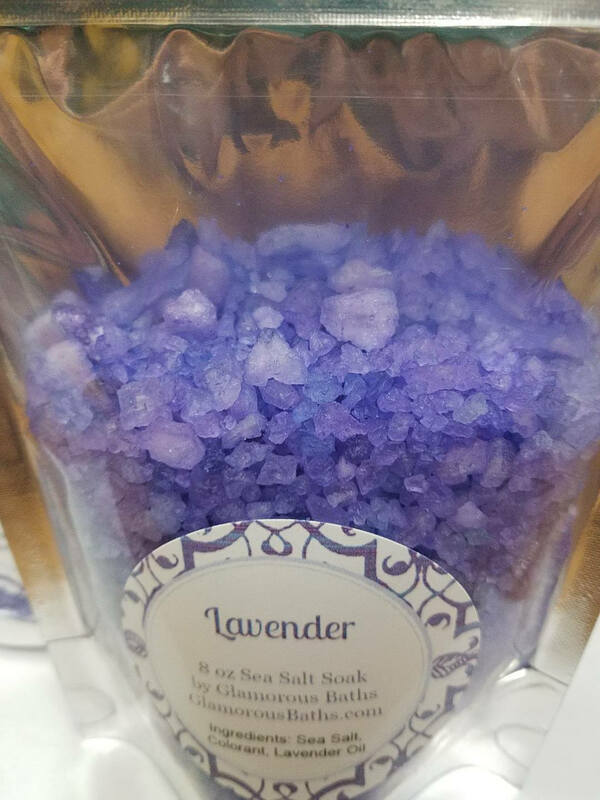 Some settling of your product may occur during shipping.